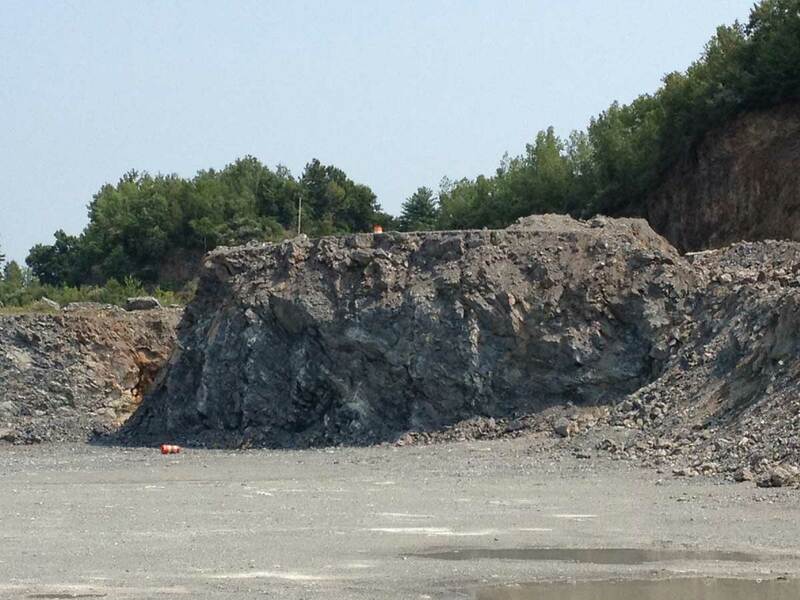 In order to square one side of this small, demographically-limited quarry, a much larger cut than usual was needed - more than double the size of an average shot of between 14,000 to 24,000 tons. Neighborhood issues existed with noise and vibration on shots of average size. MD&B chose to employ Electronic Detonators to provide advanced control over air blast and vibration without sacrificing, and with an eye to bettering, breakage. 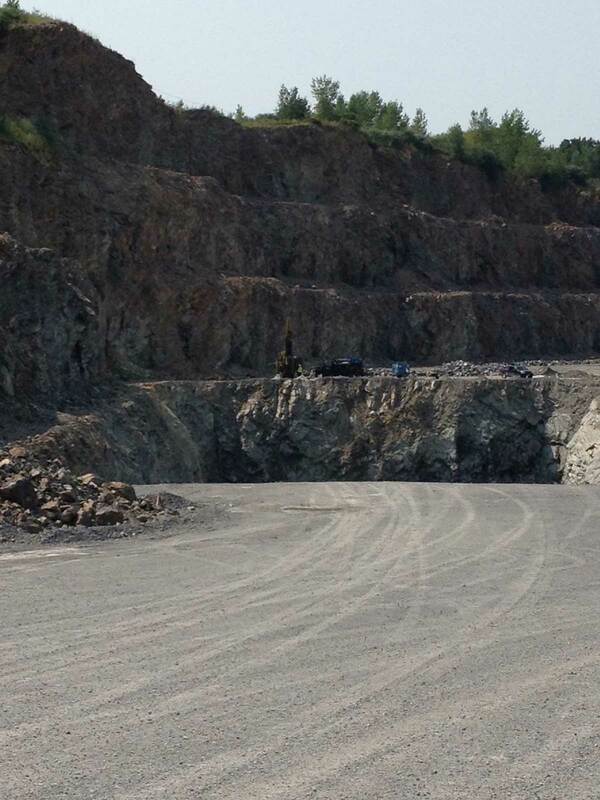 56,000 tons were successfully shot in one blast, the largest ever in the quarry. There were no complaints from surrounding neighbors, and breakage was improved.